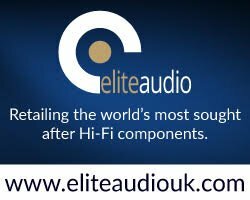 Every year we say the same thing, ‘surely the High End Show can’t get any bigger?’, but every year it does! 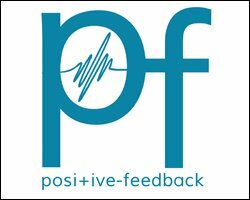 It is now at the point when no human can actually cover every inch of the show…we have tried our very best but I think Super-human powers would be needed for that! 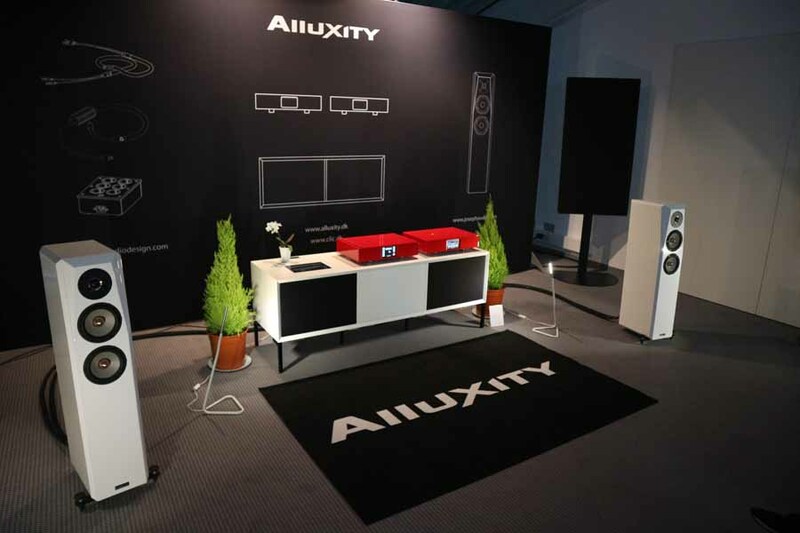 However, being very organised and attacking it with military precision meant that we got to see most rooms and exhibits with the aim of bringing you the most comprehensive and interesting coverage of the show…we even managed to get over to the HifiDeluxe show too and bring you CanJam Munich coverage. 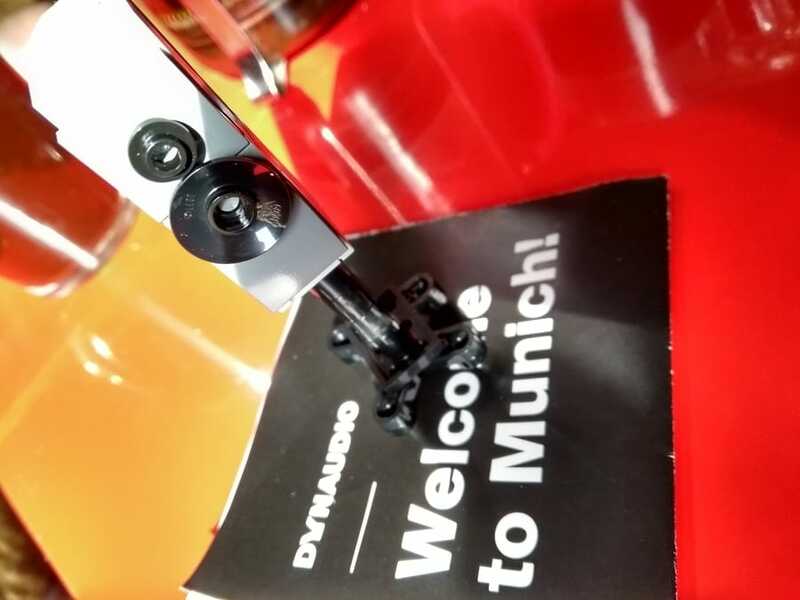 So, here are a few of the things that personally caught my eyes and ears at the show…there was the sublime, the beautiful, the technically very clever…and of course the crazy stuff without which Munich, well it just wouldn’t be Munich! 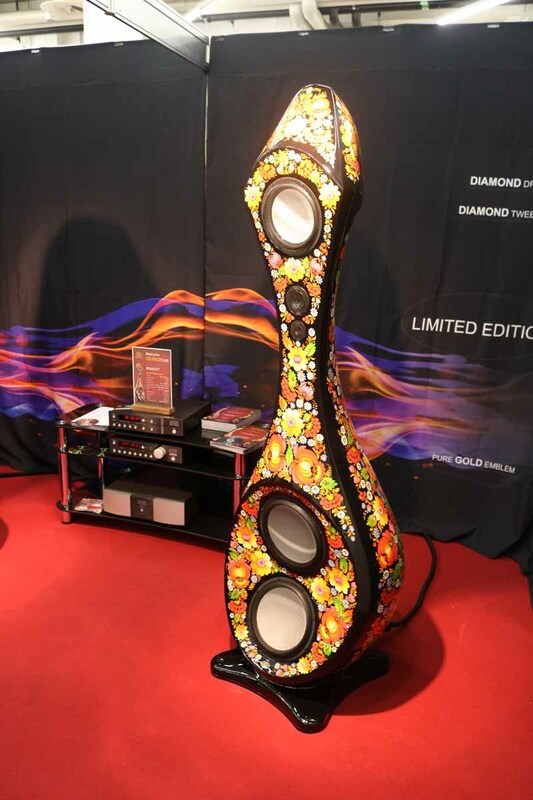 Munich is a show where you get to see and hear all the rare flora and fauna of the Hifi universe, the halls and rooms are packed with rare beauties that are not often seen anywhere else. 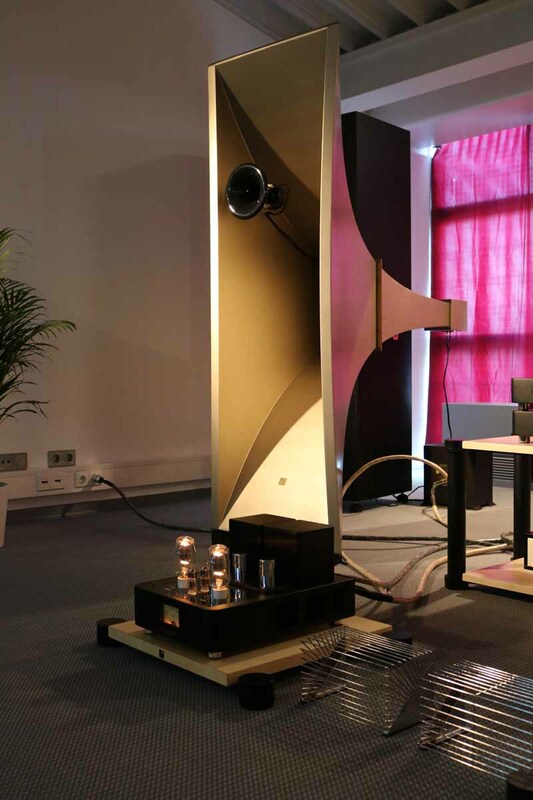 Kostas Metaxas and his Metaxas & Sins brand are probably one of the most exotic Hifi brands there is. 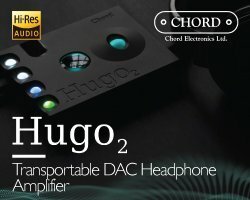 His products are stunning and actually sound amazing too. 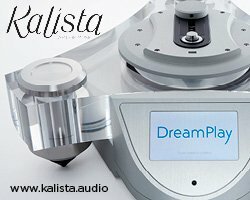 He had a static stand at Munich, but I am sure that you will agree he makes some of the most visually amazing gear that you will see at a show. 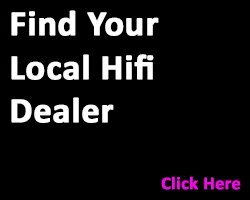 Sometimes, you may have heard a particular Hifi brand and formed a conclusion about it, which may be good or bad, but then when a brand challenges your preconceptions…well that’s a good thing! 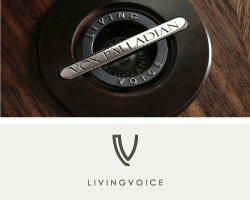 Living Voice are one of our favourite exhibitors, their big Vox Olympian and Palladian systems are something else, especially when paired with the likes of Kondo that their distribution company, Definitive Audio, also carries. 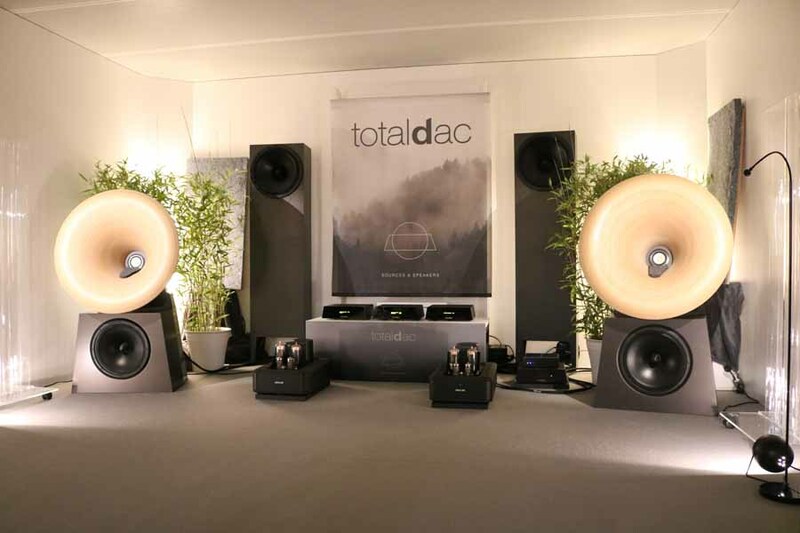 This year we went into the first of their two rooms and it sounded incredible…then we realised that it was their more conventional OBX speakers, with off-board crossovers, that were playing. The sound was stunning and made you realise that you don’t actually have to be a lottery winner to get that bit of Living Voice magic. 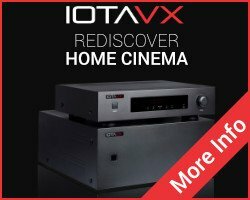 I have heard French brand Totaldac’s products plenty of times. 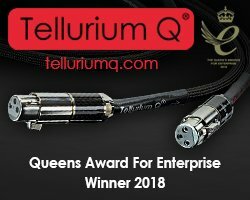 They were over in the Hifi Deluxe in one of my favourite systems, featuring Soulsonic speakers and Tellurium Q cables there, but where they came into their own was in the MOC. 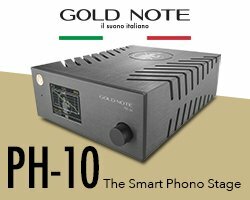 This year there were less of the smaller cabins in the halls, with some much bigger ones that gave a much, much better listening experience. 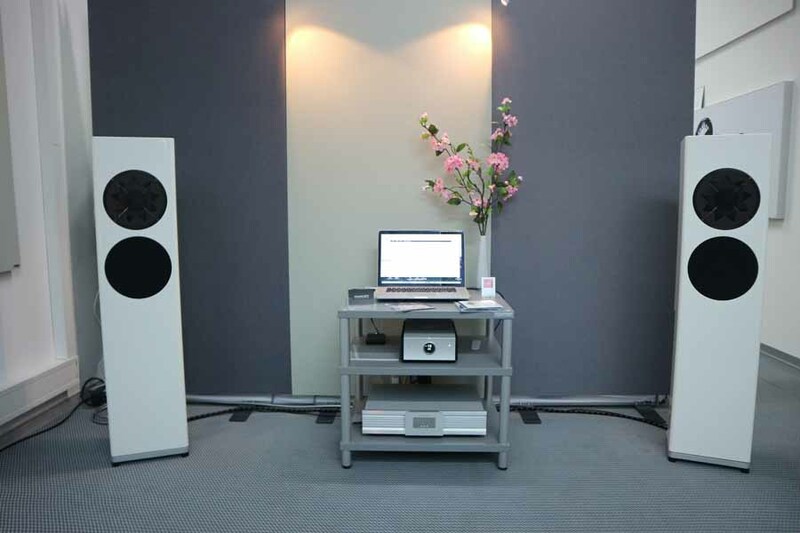 Totaldac DAC, servers, preamp and USB filters along with Absolare monoblocks and Totaldac horn loudspeaker system. The sound was beautiful, airy and unexpected, I look forward to hearing it again! 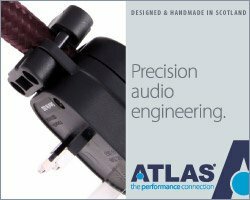 It can’t have escaped you that there is a certain brand of driver that is being featured in some very, very high end loudspeakers. 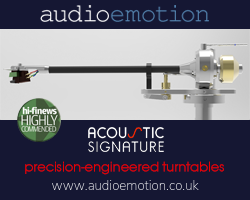 Accuton drivers, whether ceramic or diamond, were in many loudspeakers that we heard at the show. 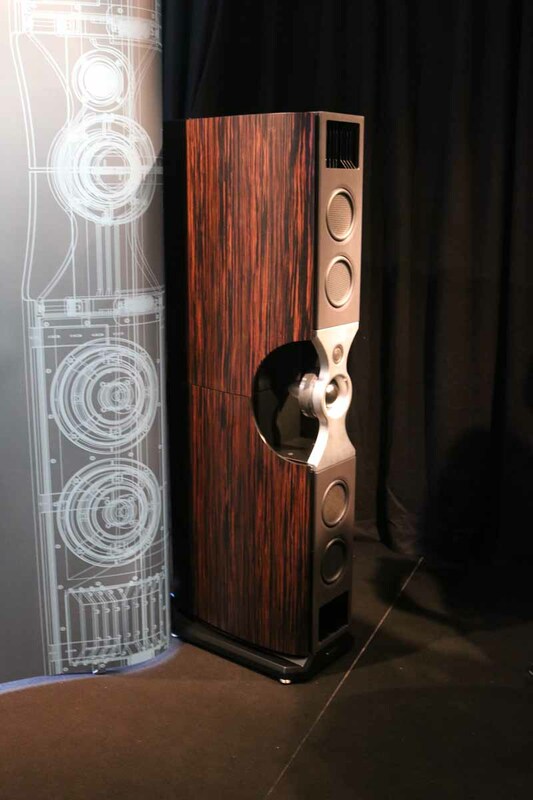 I’ll stick my neck out here, with the right cabinet design these drivers just sing, and they were doing a great job in various exhibits at the show…just a few examples below. 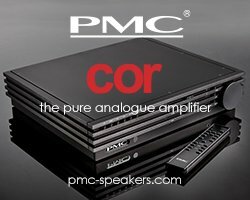 Now, this doesn’t mean that you can just take any cabinet and whack some Accuton drivers in and be guaranteed a great speaker…but when everything is in place you do seem to get some magic happening. 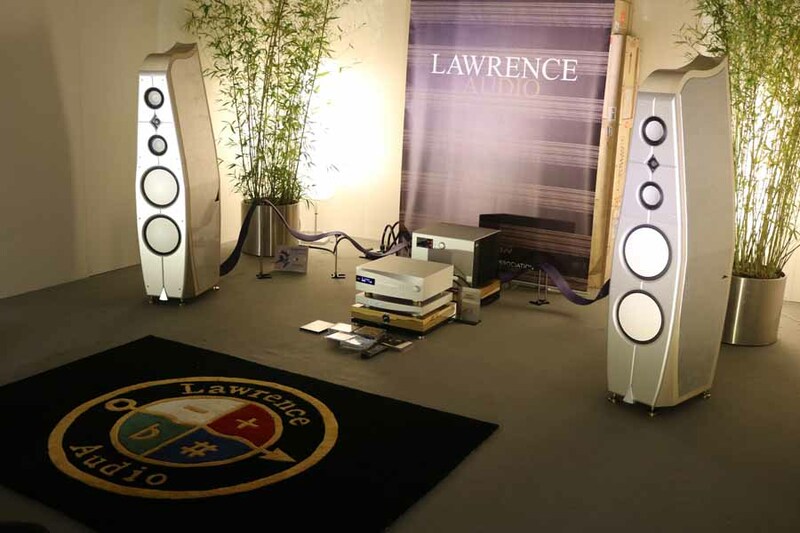 Lawrence Audio – there is something about this brand’s speakers, a gloriously airy and natural sound, particularly good in one of the larger cabins. 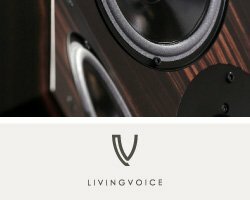 Volya – on static display but we have been lucky enough to review these speakers, simply stunning. 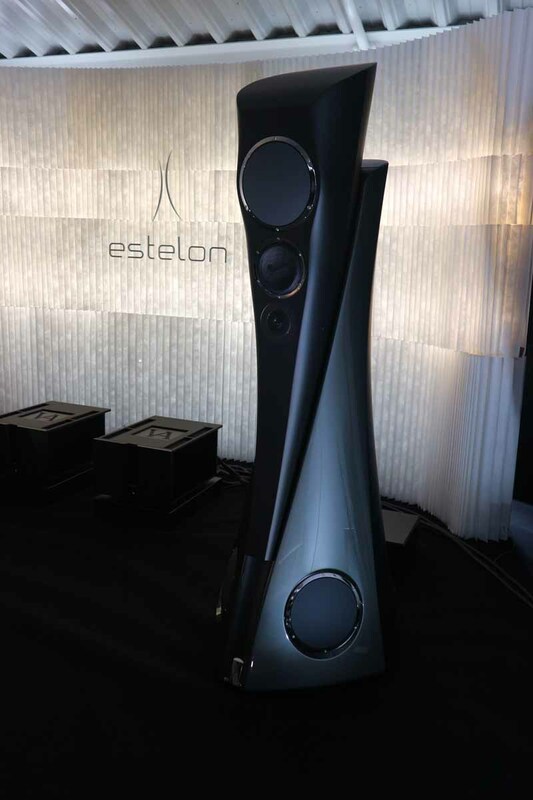 Estelon – the newest incarnation of their Extreme loudspeakers, they always sound amazing and are not afraid to break the mould of what a loudspeaker should look like. 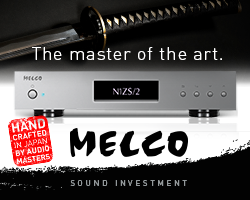 There is an art to Hifi demonstration. 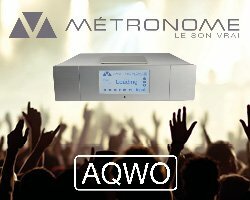 Some people want to talk at you for hours and never actually play you any music, some try and tell you what you are going to hear rather than let you make your own mind up…both of these approaches tend to annoy me rather than engage me, and I imagine it is the same for most show goers. 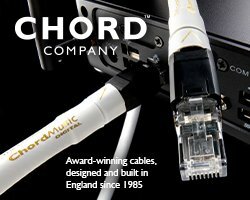 The Chord Company are a shining example of how to do a dem correctly, and I’ve experienced their dems at many shows and always been impressed by their no-nonsense approach, I didn’t experience their demonstrations at this year’s show but I imagine it was on point as usual. 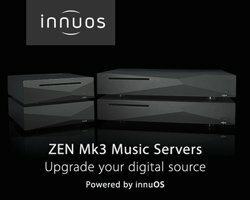 The Best Demo Award at this year’s High End Show has to go to Innuos. 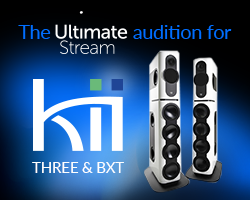 They kept it simple, using active Kii loudspeakers. 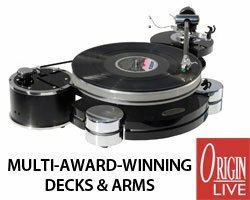 Play the music on one unit. 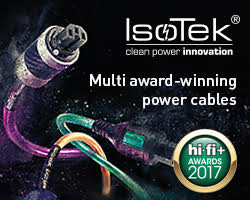 stop, plug in the other unit. Play it again. 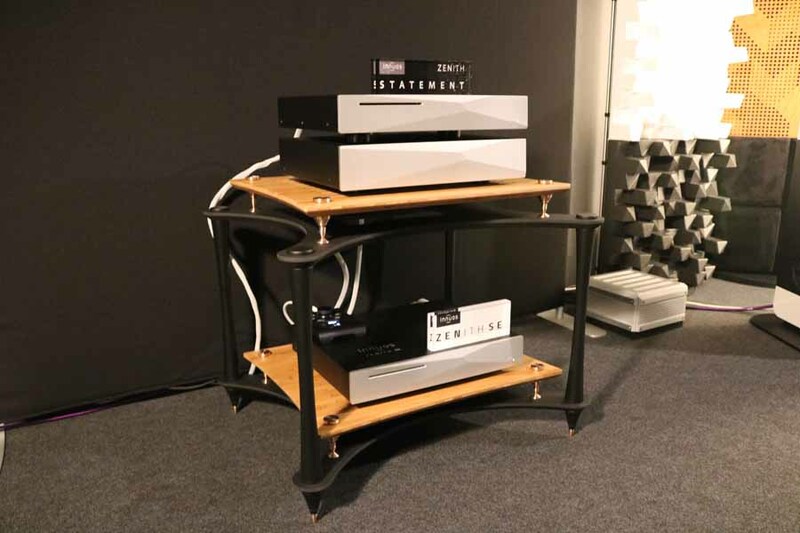 Simple but effective and the difference that we heard between the Zenith SE and the flagship ZENith Statement music servers was instantly apparent. 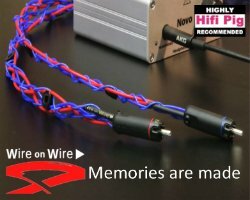 The SE version sounded excellent, but the clarity from the Statement was just another level. Well done Team Innuos! making your room at a show welcoming and maybe a little quirky is a god way to stand out. 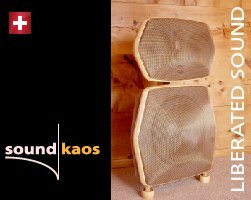 In the past we have loved Gato and their ‘lounge with an open fireplace’ vibe, SoundKaos and their Swiss wood cabin and the funky designs of the KEF room. 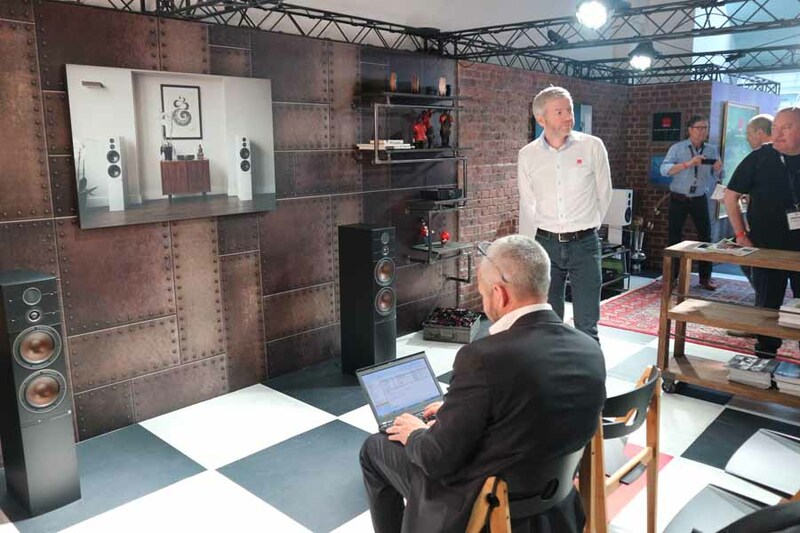 This year special mentions have to go to Dali with their ‘Industrial Shabby chic’ room. 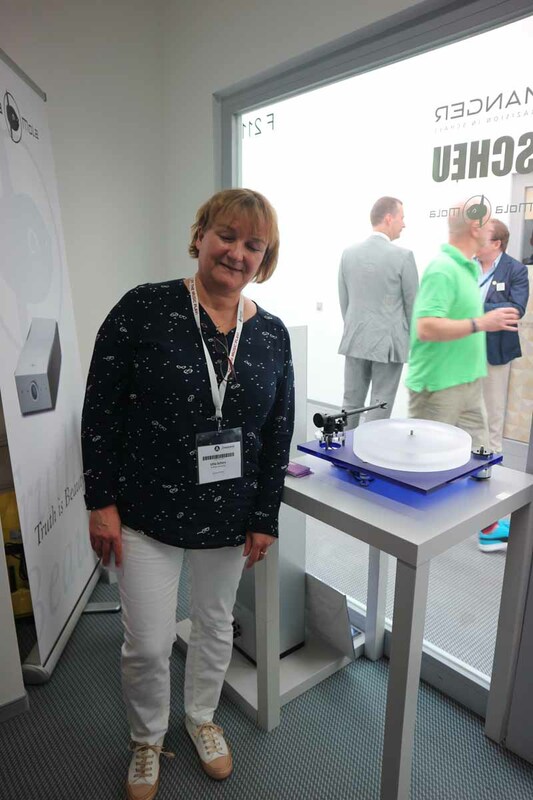 Manger Audio always deserve a mention with their room being co-ordinated, calm and cool, featuring Ella Scheu’s (pictured) turntables and Mola Mola electronics too…plus they were playing a really crazy instrumental version of the Red Hot Chilli Pepper’s ‘Can’t Stop’. Avantgarde Acoustic’s room was stunning. I love how they theme their room each year around the horn colour, this year it was understated in soft gold with moody seascapes. You can’t fail to impress me with Trios (these were the luxury edition) and basshorns and they have to be on my ‘I want it now!’ list too. Plus the team all looked very cool dressed in cream with their little Avantgarde Acoustic gold badges. 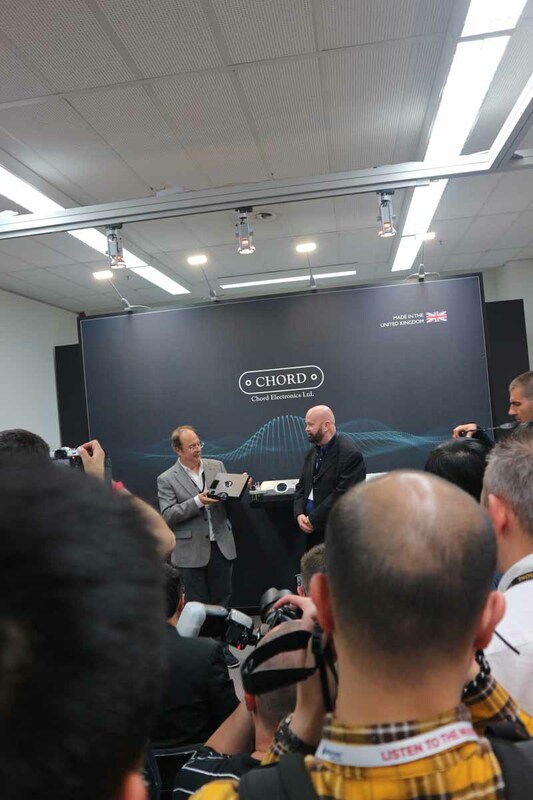 We brought you all the info from the Chord Electronics press conference which was so packed that they had to ask people to move outside because the MOC team said there were too many people in the room. I managed, by the power of sharp elbows and being generally pushy, to get fairly near the front but this was my view from part way though my manoeuvres. 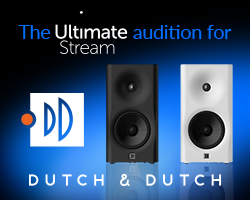 We were really, really pleased to see the Chord team in such high demand! The press get given lot of info about new products at the show, this generally means that you will never buy another USB stick in your life, the savvy brands know that a stick with all the info or a link to the online press pack is a lot better than trying to weigh you down with reams of paper. 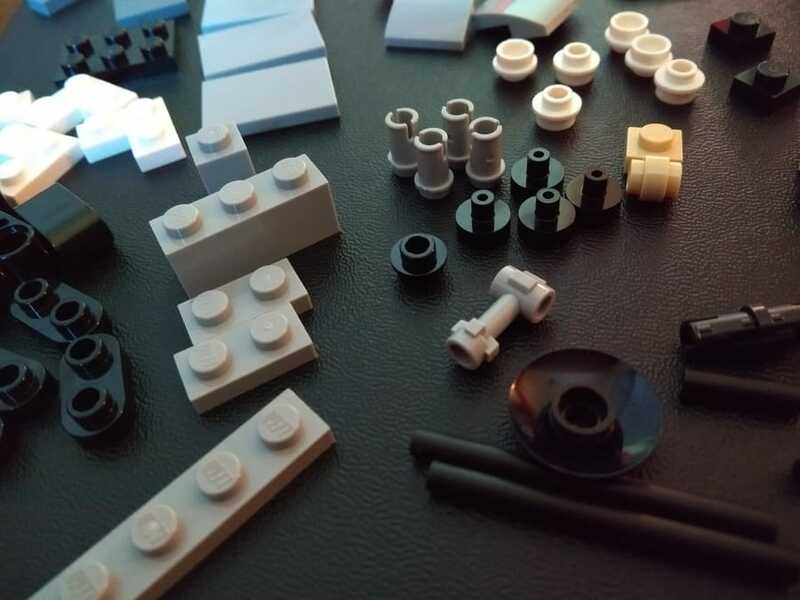 It is quite difficult though for a brand to give you something to make them stand out. 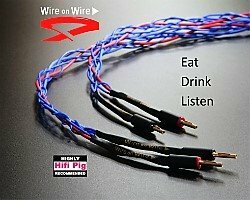 In the past we have received, among other things, mugs, CDs and LPs, gift bags containing bath towels and headphones (from a German distributor) and chocolate pliers (brilliant and delicious) from The Chord Co. 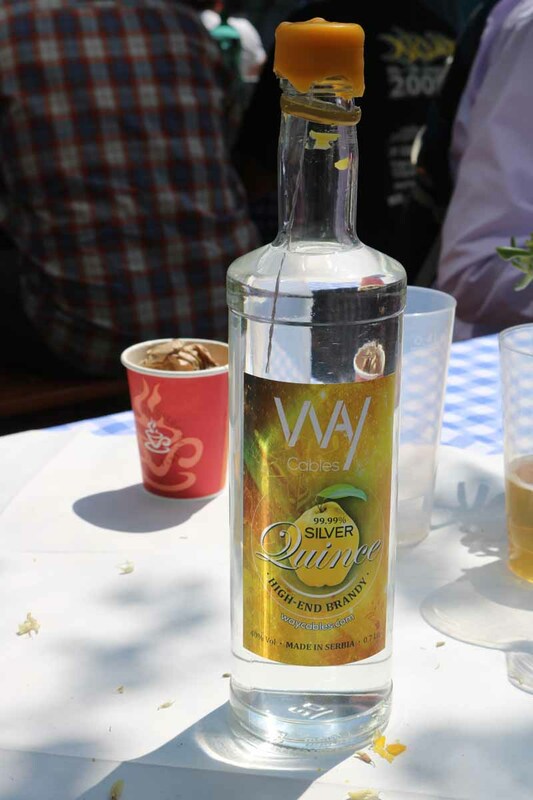 This year we were given some rather potent ‘Audiophile’ Quince brandy from Serbia, infused with silver, from the lovely Miroslav at Way Cables. 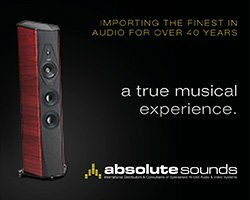 But the top Press pack award has to go to Dynaudio. 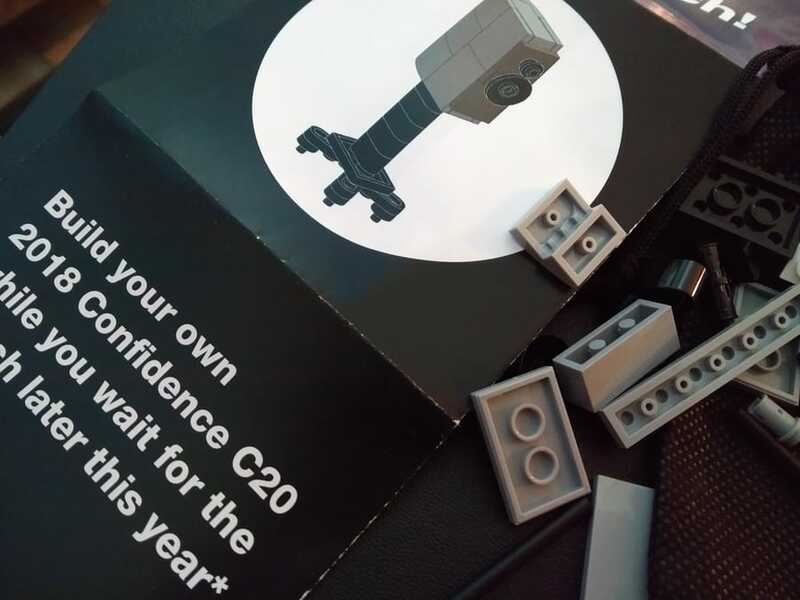 After attending their launch of the new Confidence range, we were given a Lego kit to build our own C20 standmount loudspeaker! There seemed to be a lot of opera being played at the show this year…not my most favourite of genres, it has to be said. Some systems did sound spectacular but there was plenty that just sounded like caterwauling (well to my ears anyway). By the time Saturday afternoon rolled around and our time to visit the Hifi Deluxe show I was really looking forward to something different to listen to. 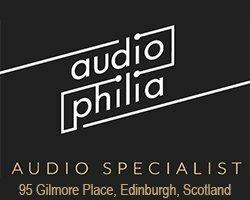 We popped into the first of the Fyne Audio rooms where they were playing something classical….’Do you have anything with a bit more of a beat?’ we asked ‘Why, of course!’. 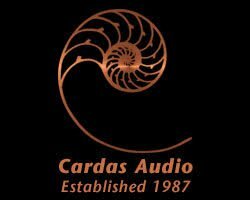 We were treated to some Infected Mushroom and then when we went into the next room with the larger high end loudspeakers, the CD was sent with us. 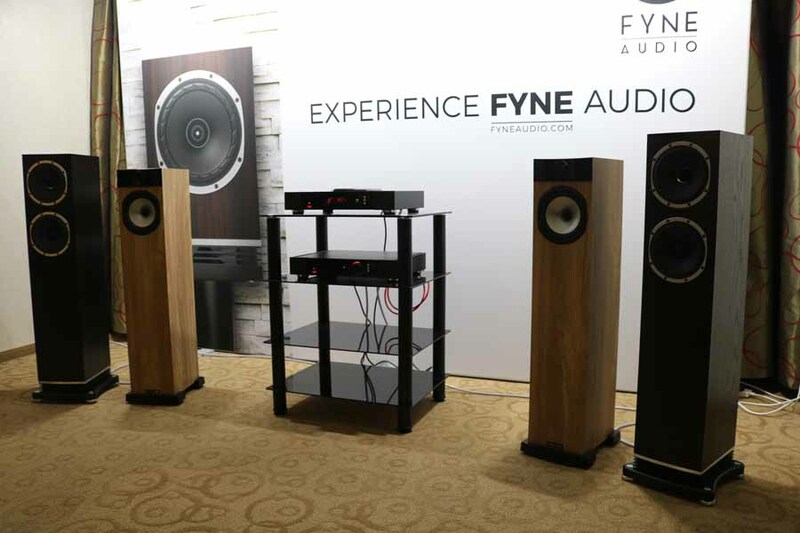 Very impressed with both the more conventional floorstanders and the bigger speakers, they handled the energetic and bass-heavy music with aplomb…and good on the Fyne guys for not being afraid to chuck on something a bit out of the ordinary! The Crazy Stuff That Makes Munich, Munich! 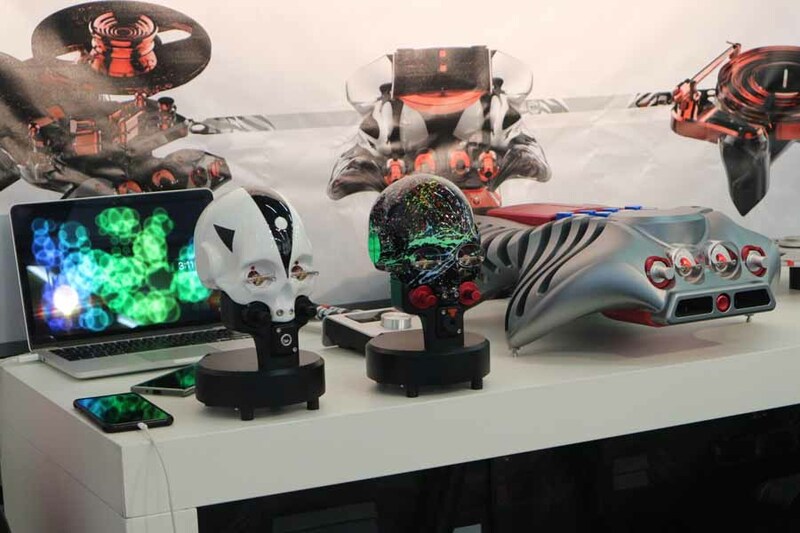 Let’s face it, if there wasn’t some really crazy stuff at the show then we would all be more than a little bit disappointed, we expect the way-out, the wacky and the kind of stuff that we probably would never dream of buying. 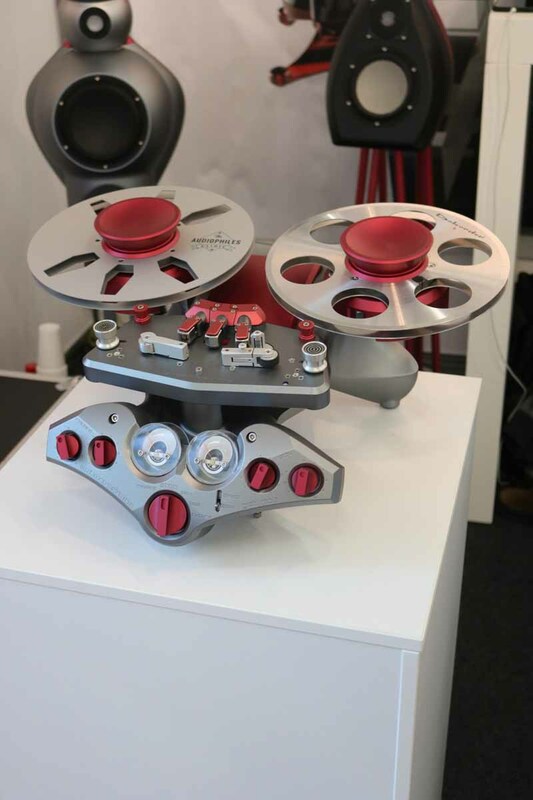 High End Munich 2018 did deliver us some crazy stuff! 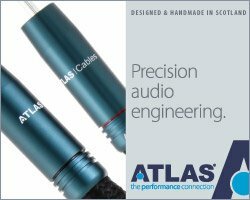 It’s usually an AV room that boasts that they have ‘The Biggest Subs In The World’ and boy can you usually hear them! 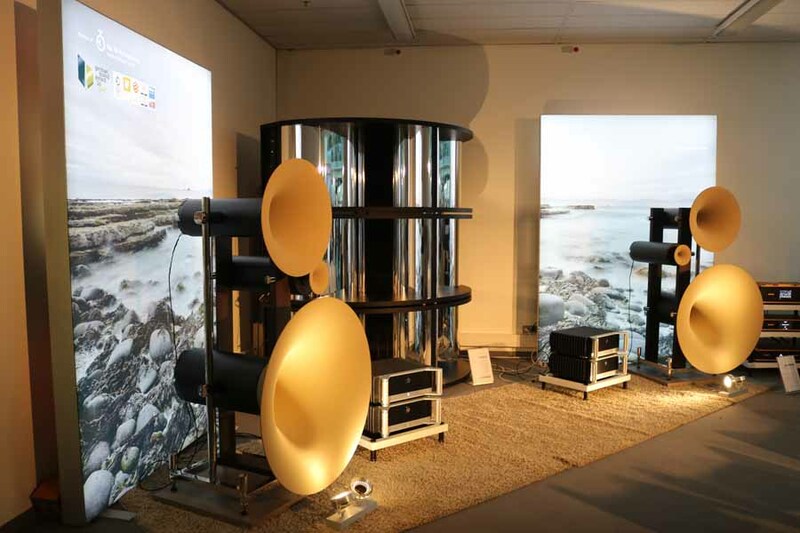 The actual biggest sub was by Ascendo and was (perhaps thankfully) silent…we couldn’t decide if it was a gimmick or not! Remember when you were a kid and we were promised all kinds of things in the future, like hover boards and watches we could speak into and teleporting. 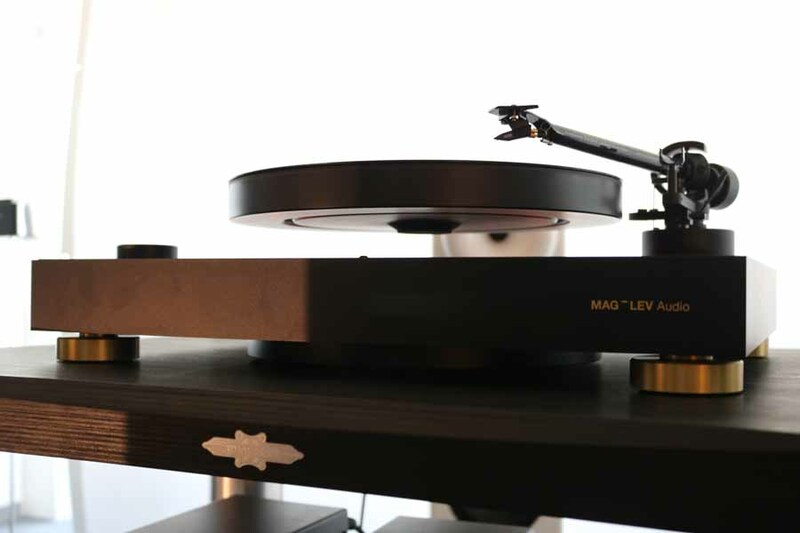 Some of those things have become reality, along with the Mag Lev Audio levitating turntable. No, we didn’t witness it playing, but we saw it hover! 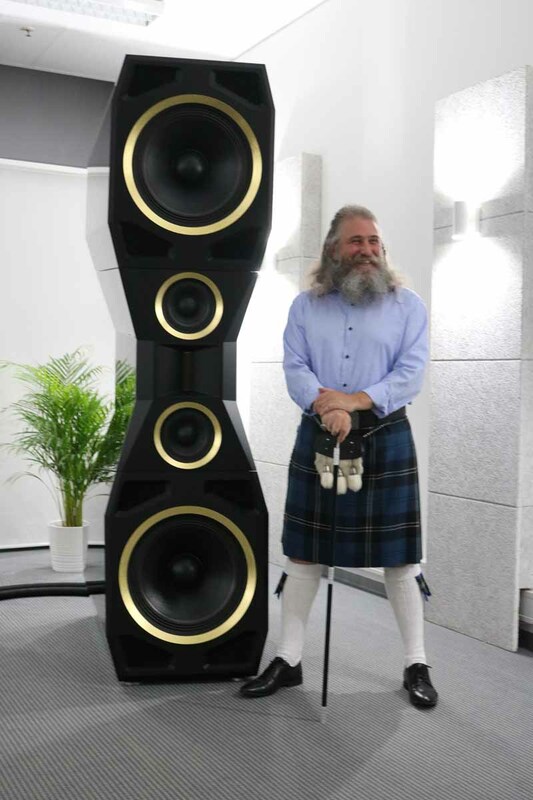 More enormous speakers, this time from Goebel High End (man in kilt for size comparison only, he was nothing to do with the actual speakers). 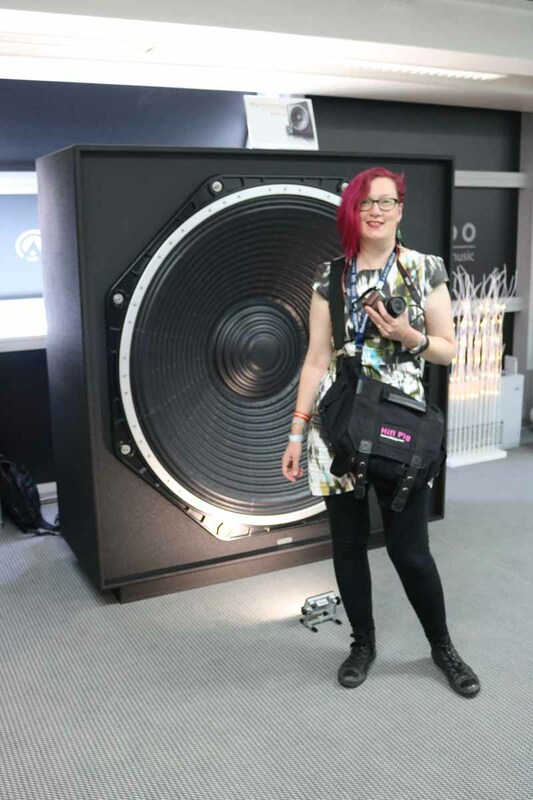 We did hear these and the sound was rather nice, but boy, they were huuuuuge! 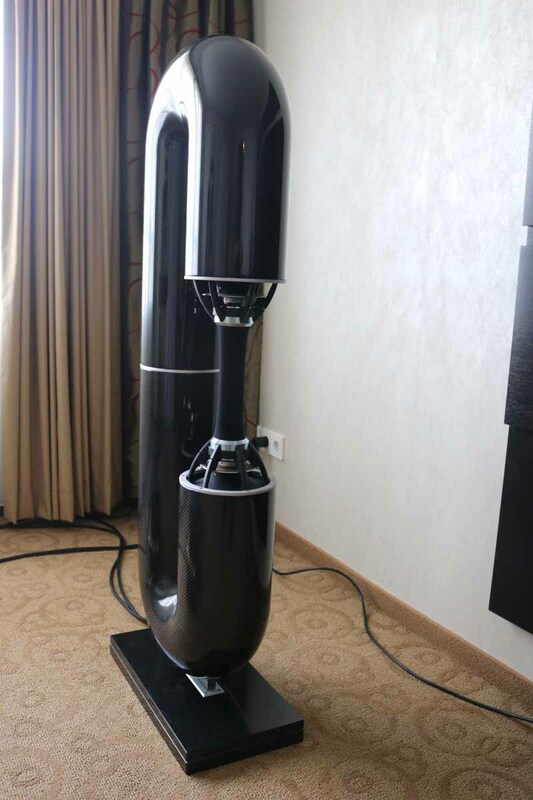 To go with all the big speakers, Dan D’agostino gave us a massive amplifier. 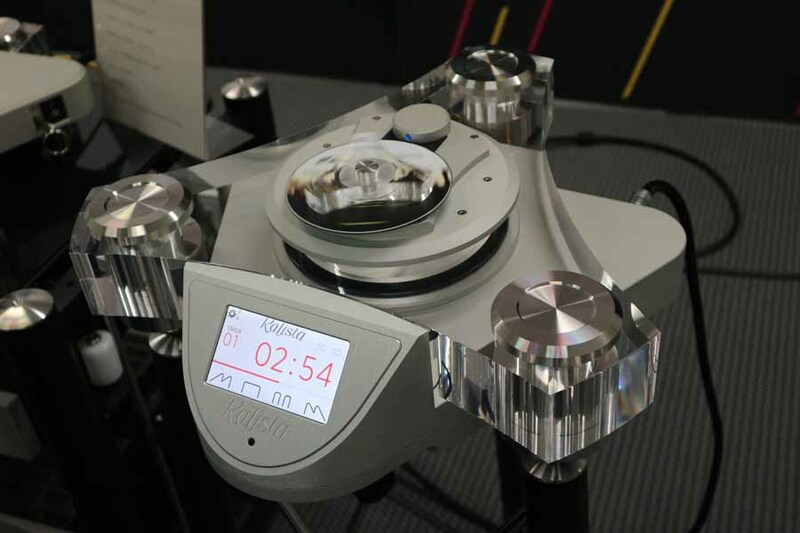 Every inch a D’agaostino amp with the signature copper heatsinks and glowing front dial, the Relentless monoblocks weigh in at 220kg each and cost £275,000 a pair. 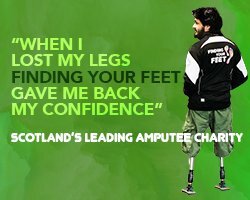 Not one to drop on your toe! 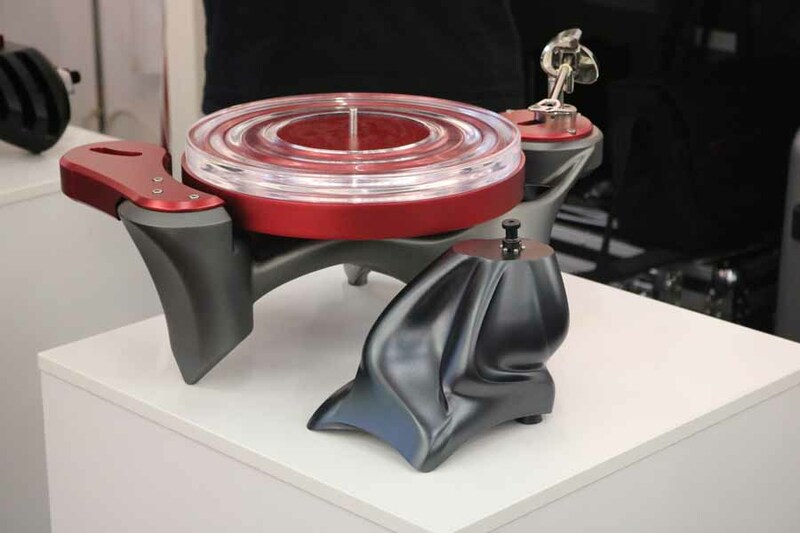 Ok, so then there was this…we were pondering whether it was some kind of toilet, but it is actually a totally bonkers CD player from (I think) Omega Audio Concepts. It was at the Hifi Deluxe show and the room sounded great. 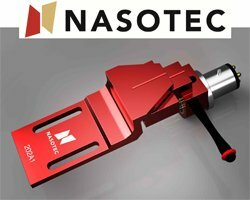 Full marks to the manufacturer for ignoring any advice that it may be a ‘little too much’. 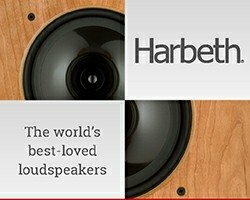 Crazy Hifi at its best. 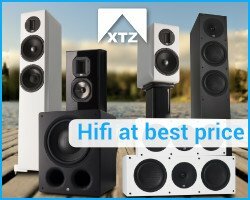 Two people told me I had to hear these speakers from Bayz Audio. One was Geoff from TQ and one was Sarajan from 6Moons. 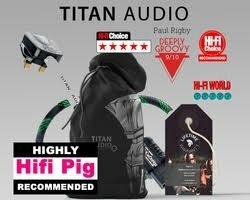 They were over at the Hifi Deluxe and looked like nothing I had seen before a kind of carbon fibre ‘C’ shape with omnidirectional drivers…they sounded great and I would have loved to find out more but the guy in the room was too occupied with his phone to engage with us, a real shame. 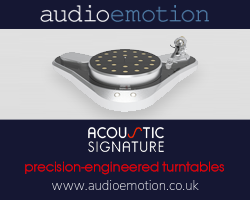 Even more carbon fibre back over at the MOC this time from Chinese high end brand, ESD Acoustic. 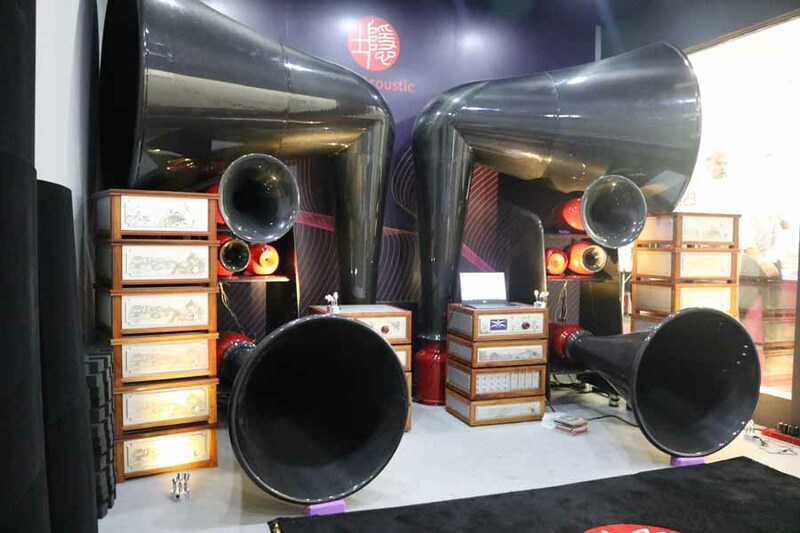 A massive 800,000+ USD$ full horn system with all the electronics and crossovers in what looked like handcrafted Chinese furniture, squeezed into a very hot fishbowl type cabin. I was prepared for this to be all kinds of wrong, but on Sunday afternoon it was incredible, and the team were totally lovely. 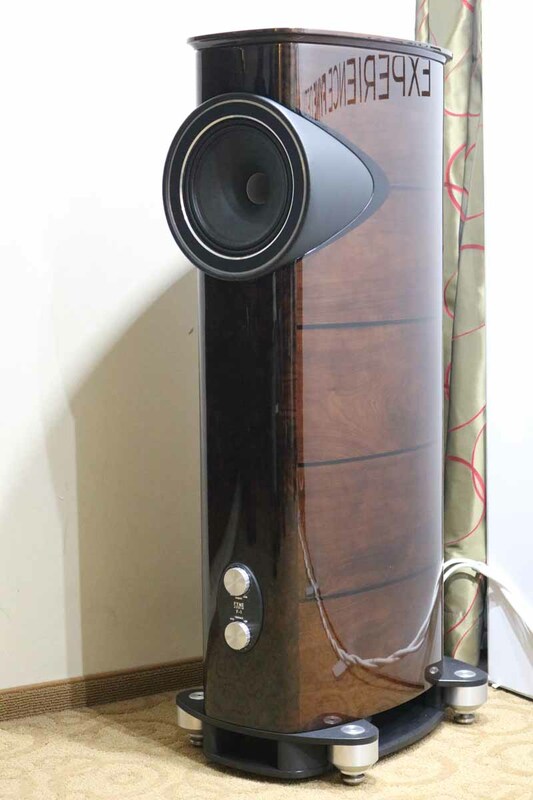 The sensitivity of the speakers was something like 120 db. Would love to hear this in a really big room though. Our connection with music should be emotional, it should move you in some way whether that’s to make you smile, laugh or cry…if it touches you then it’s good. 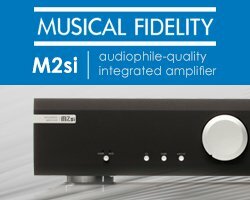 To me, the mark of great Hifi is if it just gives you that connection to the music. Hands down the most emotional connection that we…and many others felt, was in the Tune Audio room. 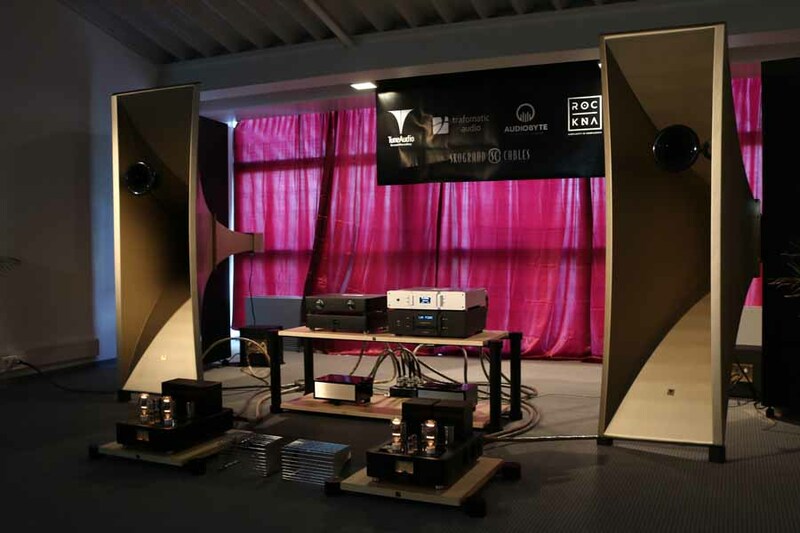 Partnered with Traformatic Audio and Skogrand Cables, the huge Tune Avaton horns that Manolis Proestakis makes sounded sublime. The music that they played was performed by Manolis’s wife, recorded just before they set of for the show. It was a piece by Chopin and, even though I am not a fan of classical, the piano playing was so emotional and moving, it was just beautiful, it brought tears to our eyes. 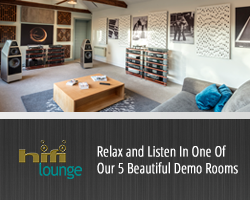 Great job by the whole team involved with this room..this is what Hifi should be about. 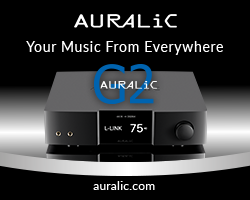 I am a very happy camper when it comes to our Hifi, it sounds amazing, I am really content with it, love everything about it….but, of course, like anyone that loves our crazy hobby there are loads of systems and products that I hear and see at shows that just make me go ‘I want it!’…obviously when a lottery win and a huge house with several listening rooms becomes reality then I can indulge this fantasy, until then it’s great to dream! 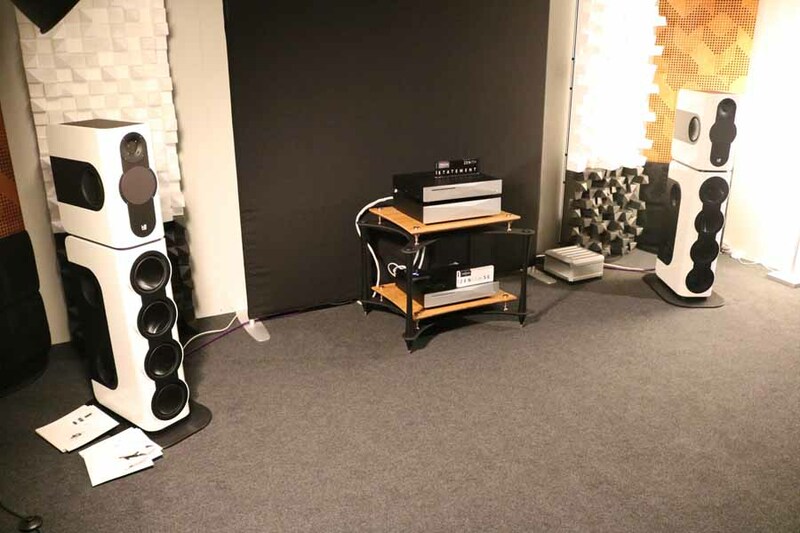 Joseph Audio – this room was just amazing. 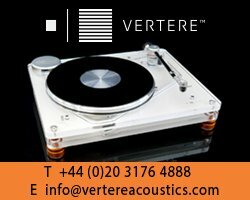 Jeff had managed to get his Reel 2 Reel rig through customs to the show. He was playing his Perspective loudspeakers, one model down from his Pearls that we have heard before. 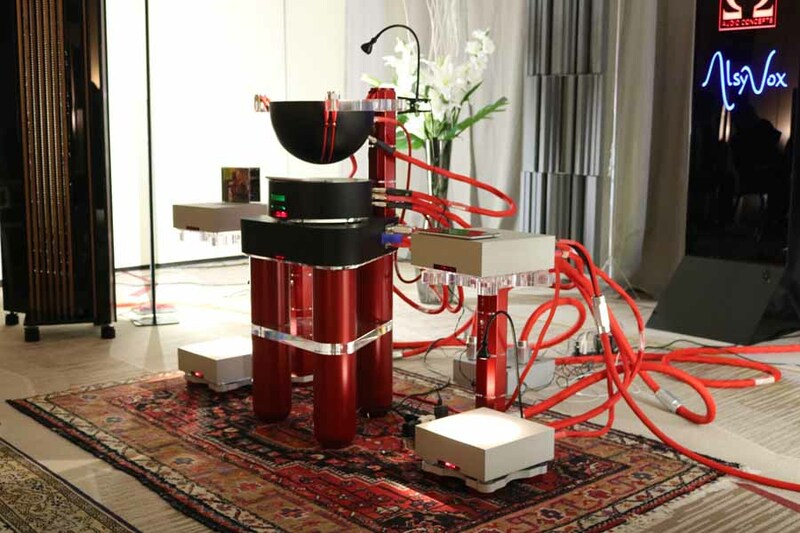 They were partnered with the most gorgeous lipstick red Alluxity amplifiers and Purist Audio design cables. 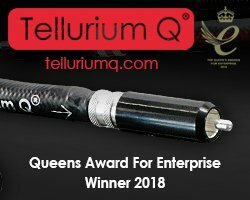 fabulous sound, looked great and Jeff is a lovely guy. 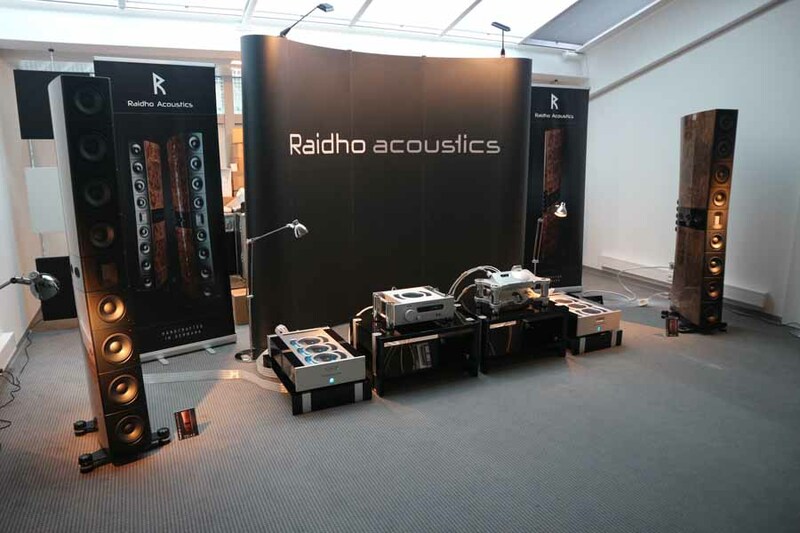 Raidho with Chord Electronics – This was a match made in heaven. The new Raidho TD 4.8 loudspeakers were stunning and the use of a full set of Chord’s electronics including DAVE just worked a treat. 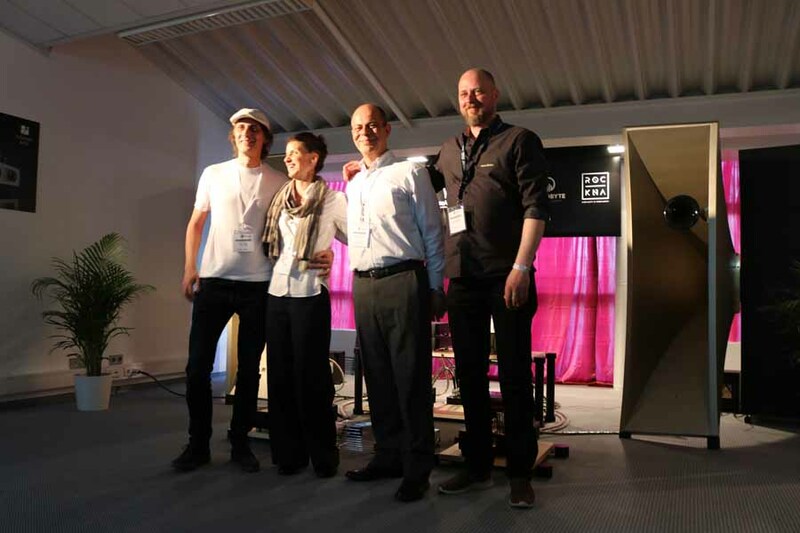 This was a big, serious, high end Danish/British combo…but the sound was fun and energetic, a pleasure to listen to. 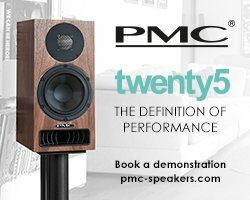 PMC – I covered the launch of the PMC fact fenestria loudspeakers earlier, but despite being something we heard early on in the show, their sound stuck with me. That’s a sign, yep, I would love a pair. 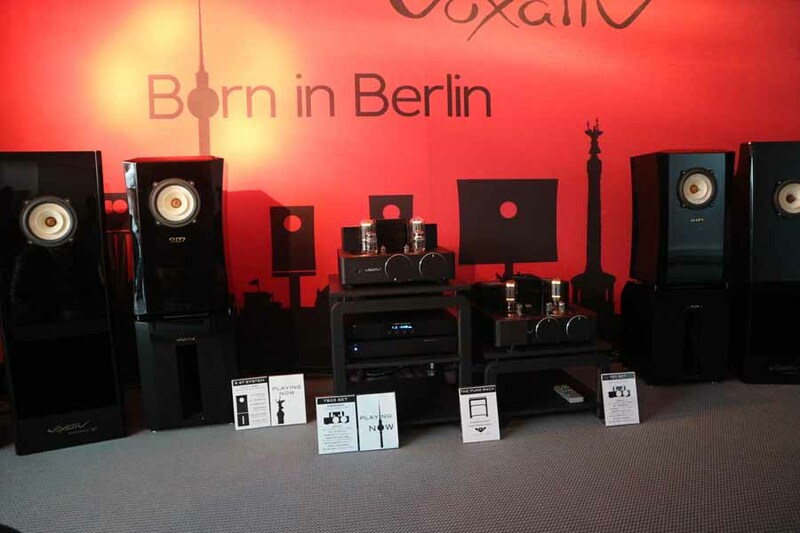 Voxativ – ‘Born in Berlin’ is their strapline and Voxativ sum up all that is good about German Hifi. 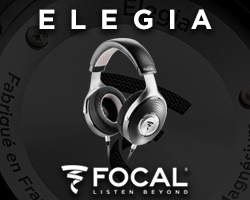 Holger and his team make uber-cool gear. 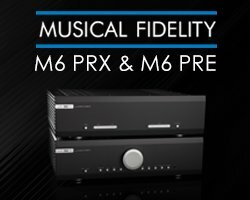 Right from their drivers that are seen as some of the best in the world to the speakers and the electronics…those big circular control knobs on the amps just sing simplicity in design. 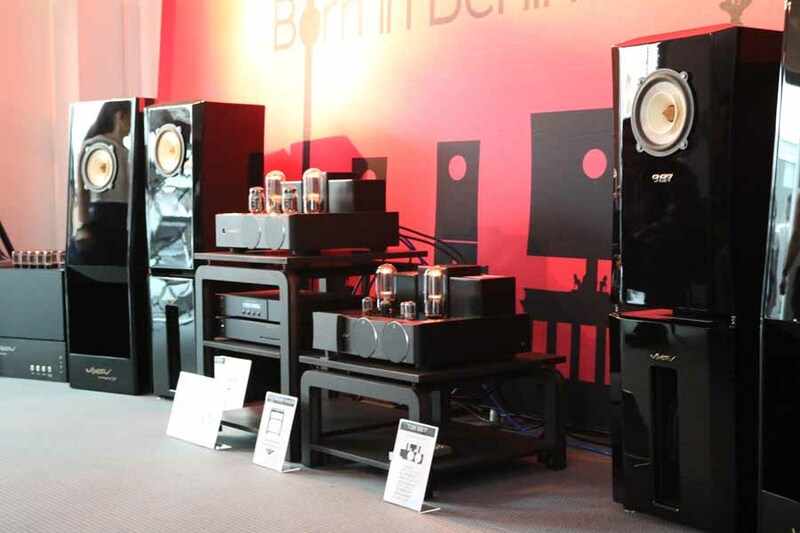 And they don’t just look good, consistently one of the best sounding rooms at Munich, year on year. 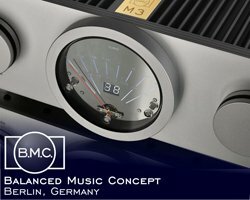 Born in Berlin and Masters of Munich…what’s not to love. 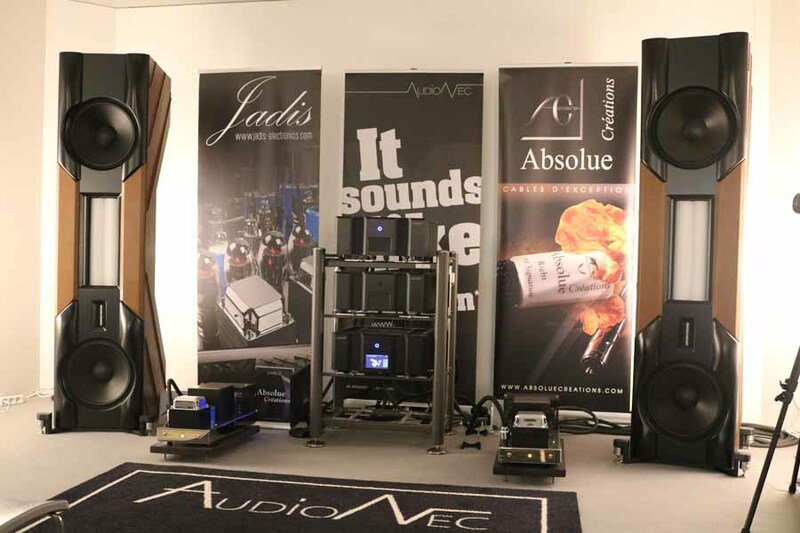 Audionec – over to France for some very high end, very large loudspeakers. 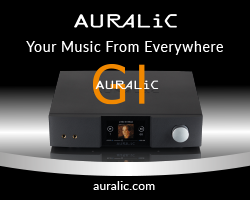 Audionec were another brand taking advantage of the new, larger cabins in the halls. 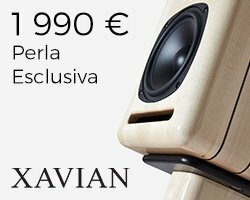 Partnered with another french brand, Jadis, their Diva XL speakers were really special. 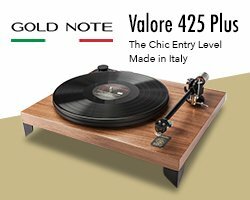 Yes, you would need pots of cash and a huge listening room to have them at home, but they sounded wonderful and unforced…they were definitely flying the french high end flag! 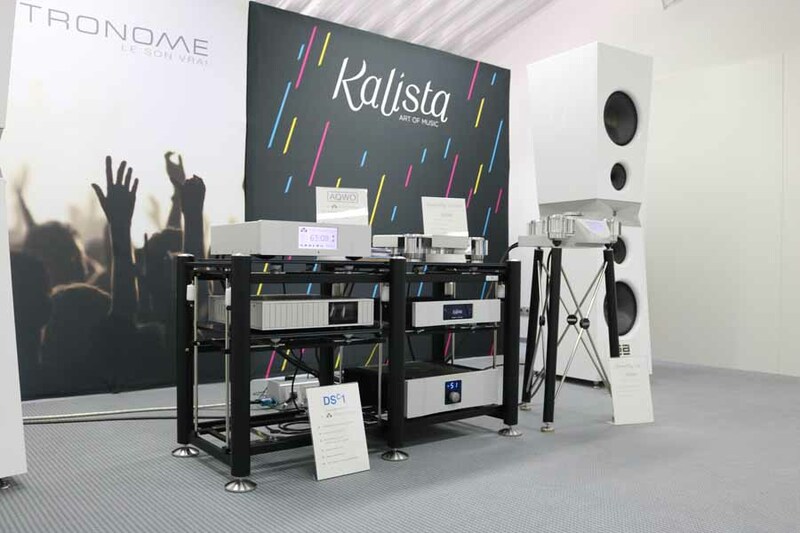 Metronome Technologie Kalista – Keeping it French and high end I was impressed by the new Kalista DremPlay One CD player Billed as being ‘more affordable’ than a DreamPlay Cd and separate Kalista DAC it still retails at just shy of £32,000. 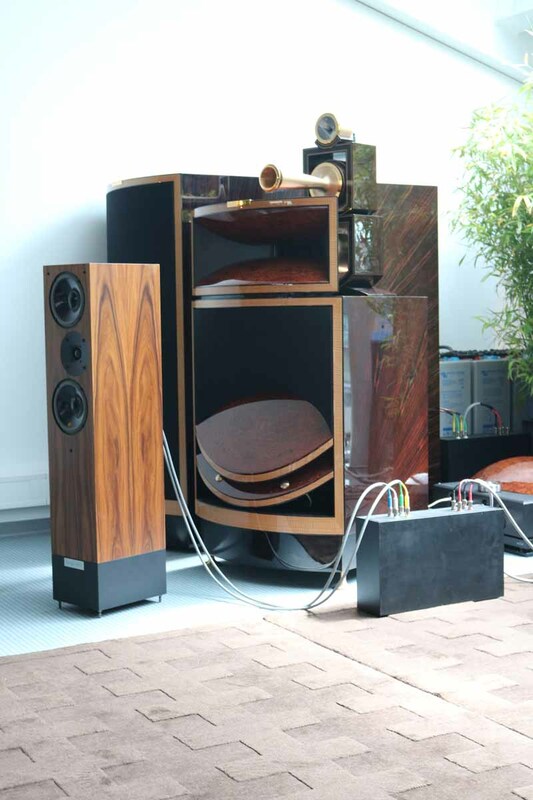 The system featured many other components from their range, including their own speakers and it was really a masterclass in pure sounding French elegance, like French couture, stylish, effortless and very expensive. 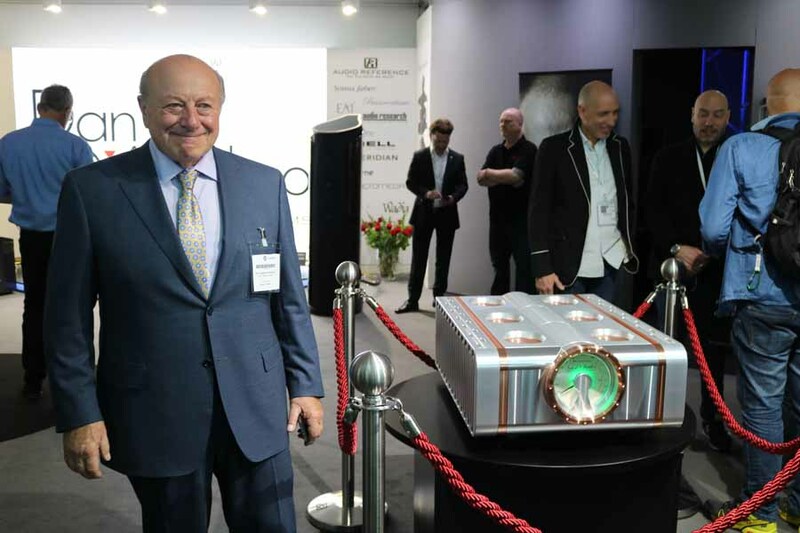 So that’s it from me until next year, very much looking forward to high End Munich 2019 already….hope to see you there!